As a Life Coach Shyron desires to help “Move YOU Forward” so you can achieve your goal’s. Getting you out of that stuck or holding pattern in your life and into motion towards achieving your goal’s. Shyron partners with you on your journey to success. Assisting you in identifying your vision blockers. Helping you to come up with a strategy to remove those blockers and regain vision clarity as well as motivation to Move Forward. 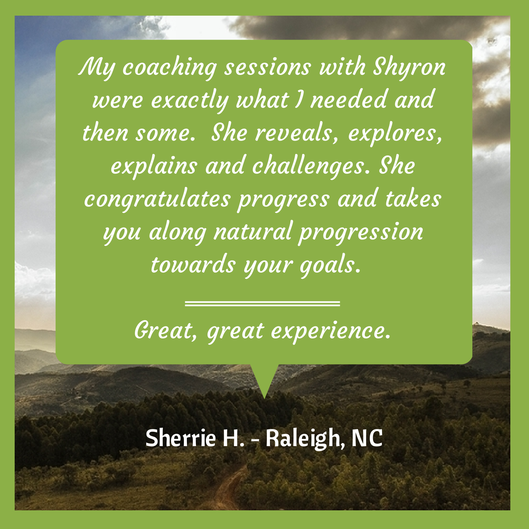 You can count on Shyron to provide you with accountability and encouragement throughout your journey to success. As a HIScoach (Spirit-led Christian Coach) Shyron desires to see you grow in the Lord. First by discovering the root cause/s of your actions and dealing with them according to the Word of God. So you can truly be FREE to “Move Forward” in your relationship with God and in your divine purpose. Secondly, through transformational teaching which includes 3 simple steps “LEARN-APPLY-GROW”. Shyron teaches in a way that is easy to understand and to apply to your life. Teachings to help you grow and mature in your Christian walk. As a Life & HIScoach (Spirit-led Christian Coach) my ultimate goal for you is RESULTS! 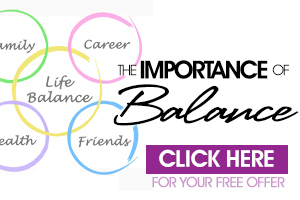 In Need Of Some Balance?